Death Anniversary Of Mahatma Gandhi 2019: Mahatma Gandhi was assassinated on January 30, 1948. Mahatma Gandhi, the father of the nation and the tallest hero of India's independence, died on this day, that is January 30, back in 1948. On January 30 today, India will mark the death anniversary of Mahatma Gandhi as Martyrs' Day, credited significantly for uniting several streams in India's freedom movement with non-violence. Assuming leadership of the Indian National Congress in 1921, Mahatma Gandhi led nationwide campaigns for various social causes and for achieving Swaraj, or self-rule. Mahatma Gandhi, the man who led India to freedom from the oppressive British colonial rule, was assassinated on January 30, 1948 at the age of 78. Nathuram Godse, a Hindu fanatic, was found guilty of murdering him and was executed the following year. 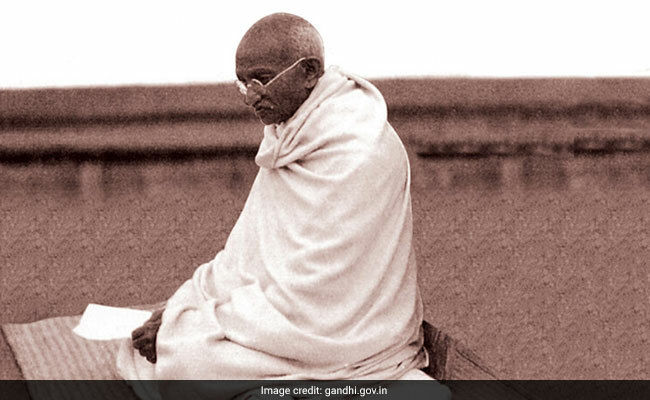 Earlier this week, Prime Minister Narendra Modi, delivering his first 'Mann Ki Baat' address of 2019, had urged everyone to pay a 2-minute tribute to the martyrs on the death anniversary of Mahatma Gandhi on January 30. On Mahatma Gandhi's death anniversary, also observed as Martyrs' Day or Shaheed Diwas, here is one of his most renowned concepts of struggle-- non-violence.